As apex predators, many shark species around the globe play a crucial role in maintaining the health of ocean ecosystems. Sharks act as the white blood cells of the sea, consuming the dead, dying, diseased, and weak pray, keeping marine life populations healthy and in check. 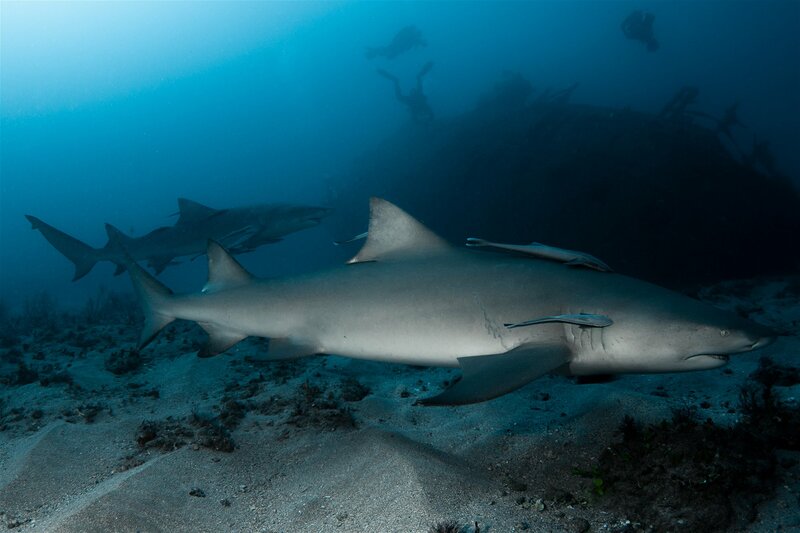 As shark populations decrease worldwide, largely due to the illegal shark fin trade and overfishing, the balance of ocean ecosystems becomes disrupted, compromising the health of life in our oceans. Terracene’s mission is to further the protection of shark species around the world by establishing shark sanctuaries in focused areas of overexploitation, sites frequently trafficked by migratory species, and congregation sites. 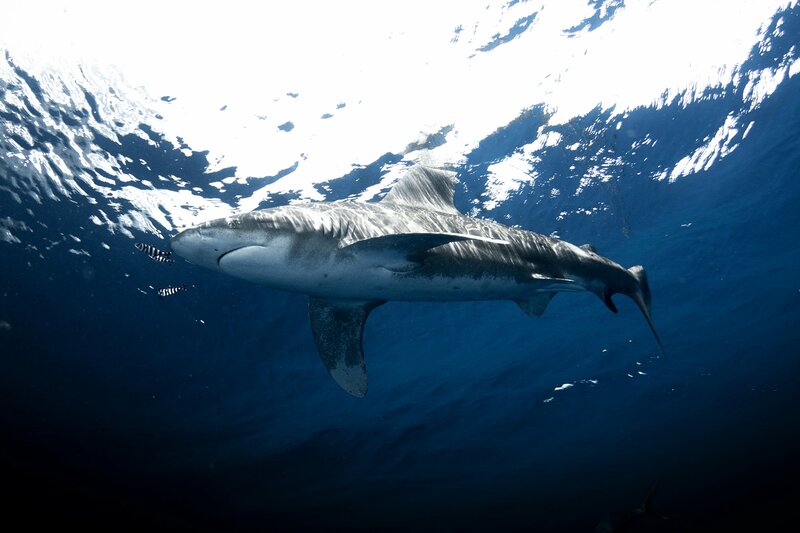 Accomplishing this mission requires collaboration with local organizations, fishermen, scientists, and ocean activists to conduct research, provide alternative incomes to the catching and selling of shark, educating local communities, and implementing changes in policy that will further the protection of sharks. Terracene’s mission is to further the protection of migratory shark species (scalloped hammerheads, great hammerheads, tiger sharks) in Puerto Rico’s Eastern Islands by collaborating with local organizations, scientists, and ocean activists to conduct research, educate local communities on the importance of shark conservation, and implement changes in policy that will further the protection of sharks in the Eastern Puerto Rican Islands.